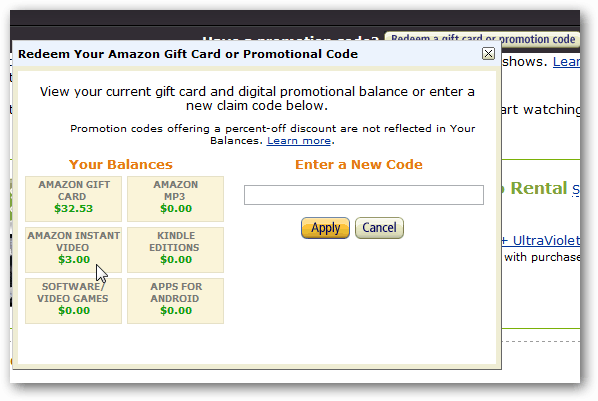 Once upon a time, Amazon started giving out free MP3 credit. And it never stopped.mazon never stopped! Between April 27 and May 1 you can snag $3 of free video credit if you have a Twitter account. Valid through midnight May 1st, Amazon has announced another giveaway which gives you $3 of instant free credit valid for any digital video purchase on Amazon.com. 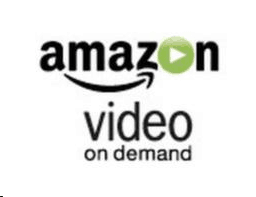 The credits are valid until June 1st and can be used for any of Amazon’s online Video or TV episodes. Being that there’s about 40,680 of them online for under $3, if you do things right you might need to pay anything for your selection. 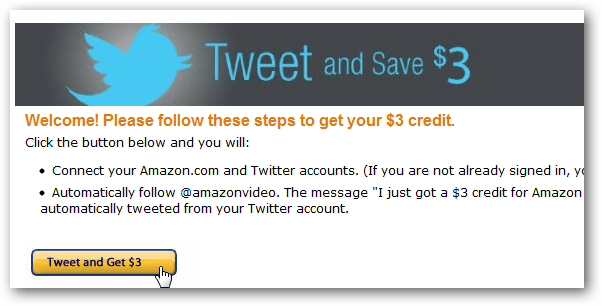 To redeem your $3, visit the Tweet and Save page on Amazon and click the Tweet and Get $3 button. Amazon will ask your permission to retweet about the $3 credit from your Twitter account and once you accept you’ll receive the credit. Once complete the Amazon Instant Video credit should appear on your account. You can view the balance from any product page by clicking on the View Balance link somewhere near the product description or price. Don’t forget, the promotion is only good until May 1st and then you need to spend the credit by June 1st. Spread the word!